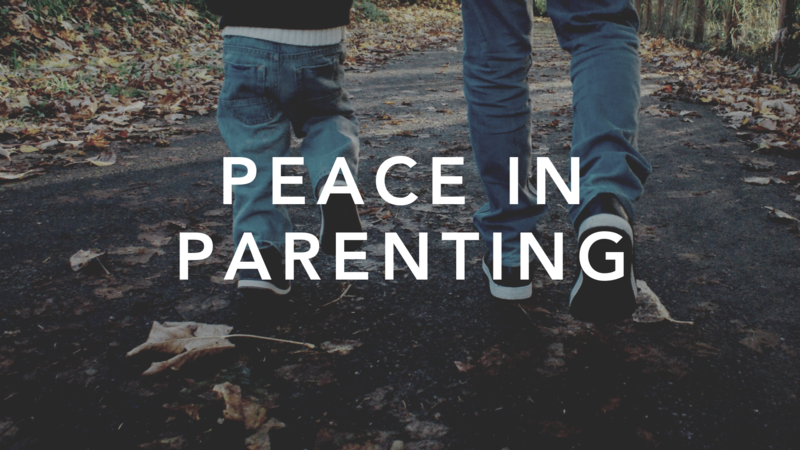 Peace in Parenting is a 12-week parenting class designed to provide a biblical framework as we seek to raise children that love, honor, and obey God. The cost for this class is $25 per person, which includes materials. Childcare is provided.